The Marble Wall Lamp is carved by hand making each an unique elegant sculpture. 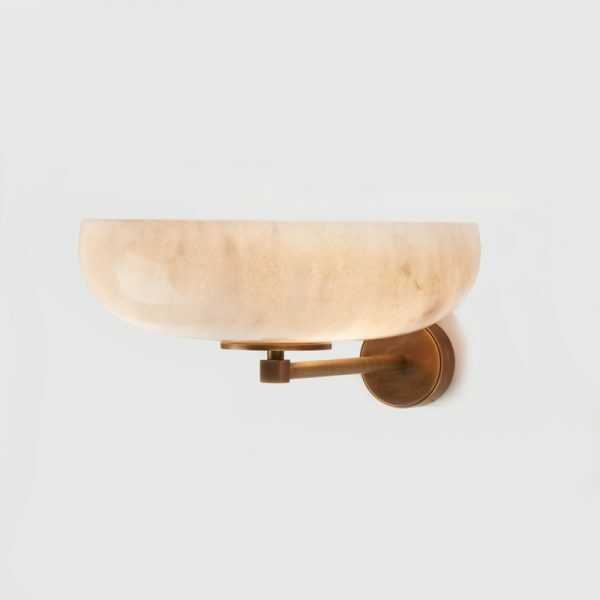 Made out of marble and antique brass, Marble Wall Lamp provides a charming warm light that will embrace you. 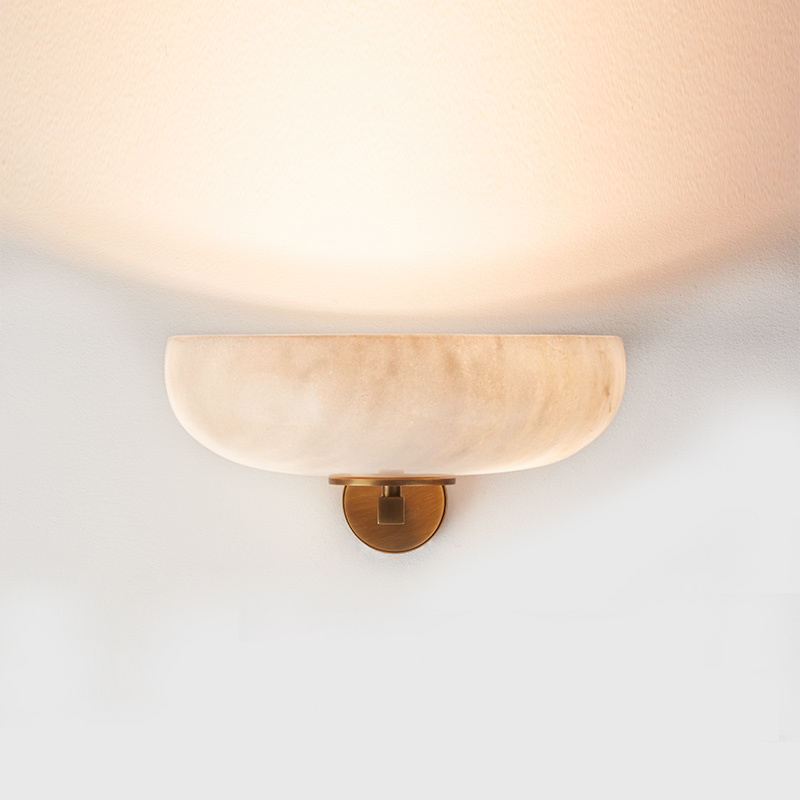 The Marble Wall Lamp is carved by hand making each an unique elegant sculpture. 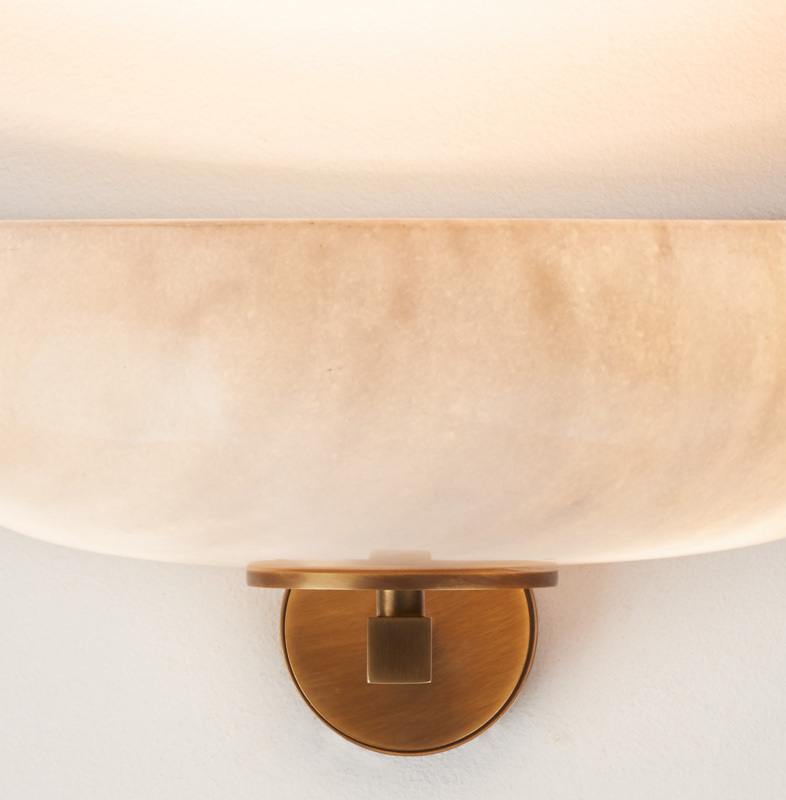 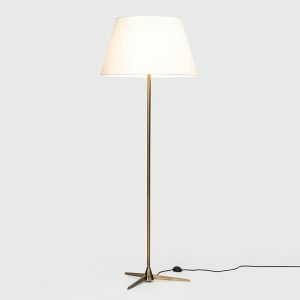 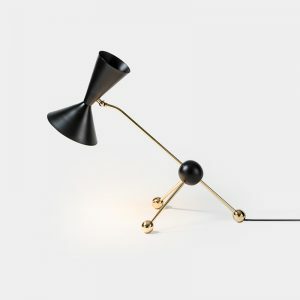 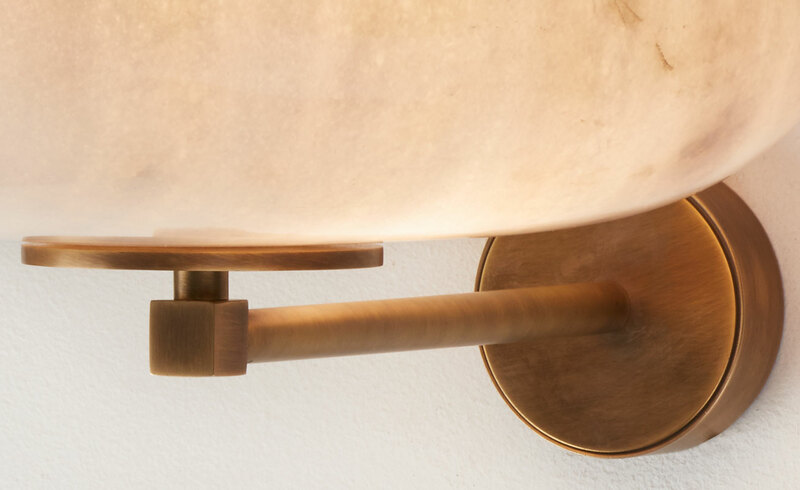 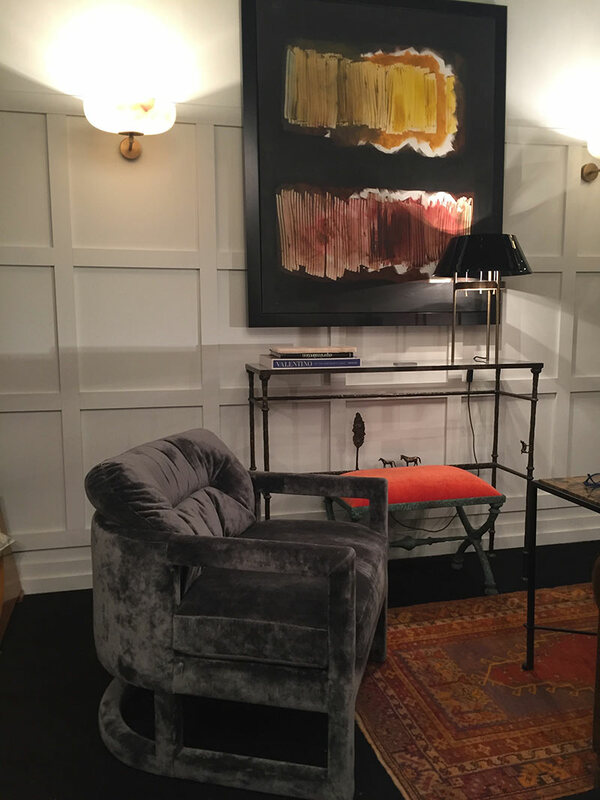 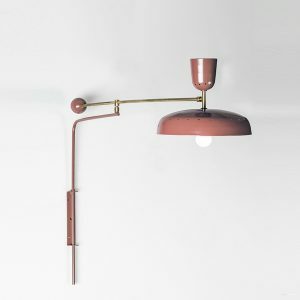 Made out of marble and antique brass, Marble lamp provides a charming warm light that will embrace you. 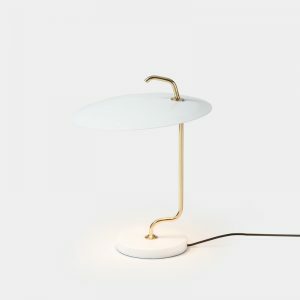 MATERIALS – Antique brass; Carrara marble.